The lazy, hazy days of summer are supposed to be a time of relaxation and fun, but for the elderly and at-home patients with health issues that compromise their ability to deal with temperature extremes, summer can be a dangerous time. Extreme summer heat can place the elderly at increased risk for developing the dangerous high body temperature condition known as hyperthermia, according to the U.S. National Institute on Aging (NIA). 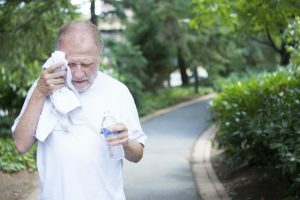 As a result of the body’s inability to regulate its temperature after exposure to very hot weather, seniors can be at risk for a variety of related health problems, including heat fatigue and exhaustion, sudden dizziness (known as “heat syncope”), heat cramps, and heat stroke (when body temperature rises above 104 degrees Fahrenheit). 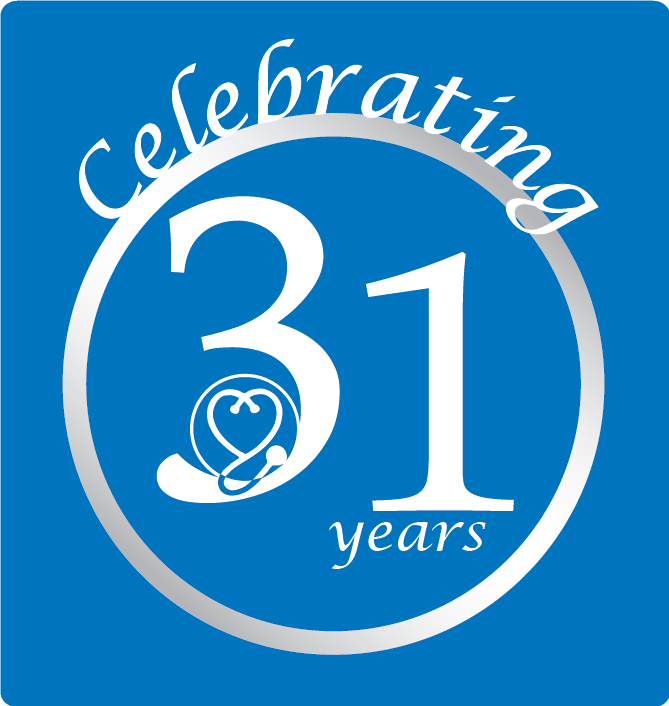 Elderly or at-home patients with chronic heart, lung and/or kidney diseases; sweat gland problems; and poor circulation should stay indoors on very hot and humid days, as well as on days when pollution advisories are in effect. If air conditioning is unavailable at home, seniors should try to take advantage of cooler locales, such as senior centers, malls, movie theaters, churches and religious facilities, social service organizations, and libraries. Drinking a lot of fluids, while avoiding alcohol and caffeine, is also critical, as is dressing appropriately and avoiding crowds where added heat and poor air circulation can increase stress on the body. Older individuals who regularly take medications for a variety of health conditions are advised not to stop taking their drugs without first consulting their physician. However, elderly patients should be aware that diuretics, sedatives, tranquilizers, and blood pressure medications can in some cases elevate the risk for developing hyperthermia. Anyone thought to be suffering from a heat-related condition should be brought to a shaded or air-conditioned location, and encouraged to lie down and cool off with a cool sponge bath or a cool shower or bath, if possible. If heat stroke is suspected, call 911. This entry was posted in News, Tips and tagged heat stroke tips, hot weather tips, summer heat tips. Bookmark the permalink. Comments are closed, but you can leave a trackback: Trackback URL.